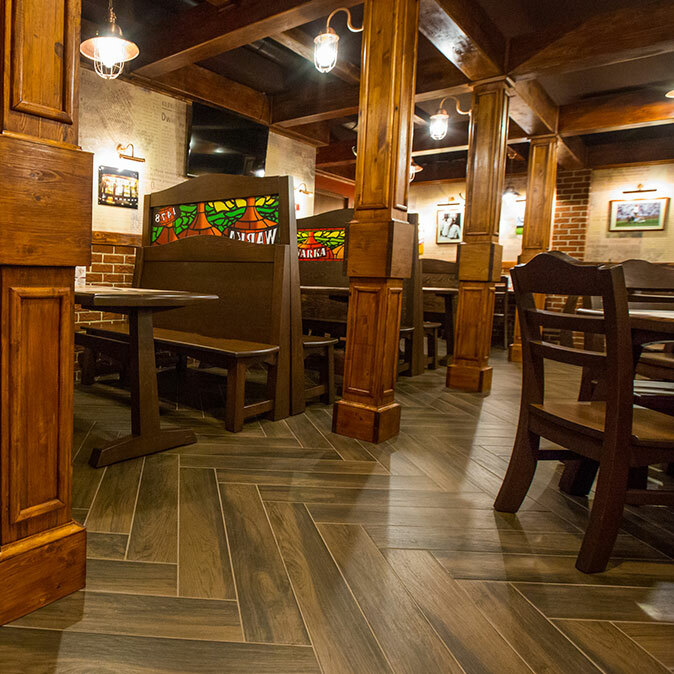 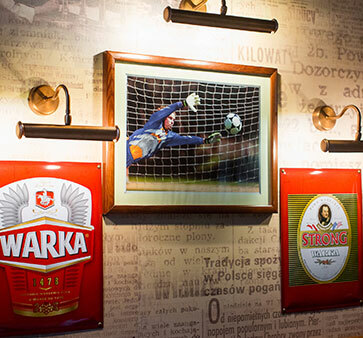 Warka Restaurant Pub is more than a restaurant; it is more than an elegant ale-house. 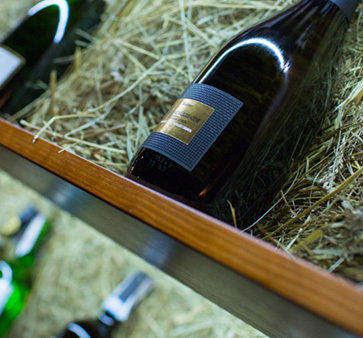 It is a perfect combination distinguished by chic, elegance and a tasty, varied menu, all under the guise of a grand bar. 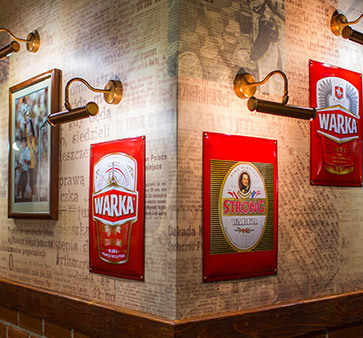 Warka Restaurant Pub is more than a restaurant; it is more than an elegant ale-house. 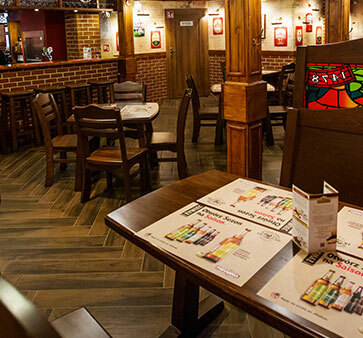 It is a perfect combination distinguished by chic, elegance and a tasty, varied menu, all under the guise of a grand bar. 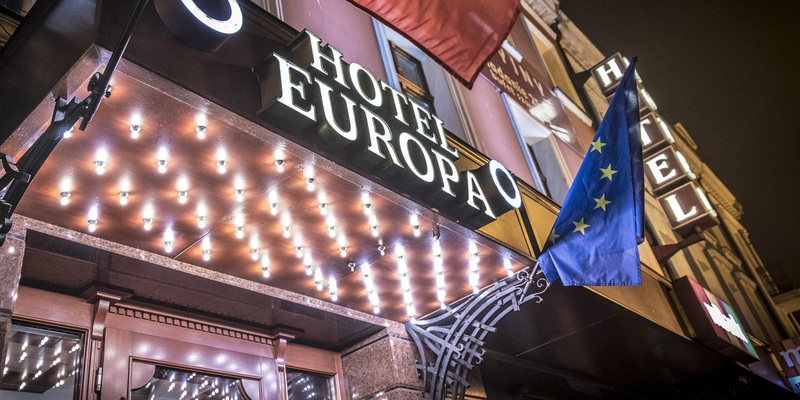 The longstanding experience of Europa Hotel in the oldest Polish city embodies all the best in the gastronomy and cuisine of our continent. 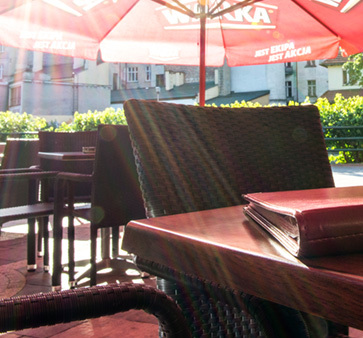 You will find sophisticated Mediterranean flavors and spectacular Polish culinary compositions in our menu. 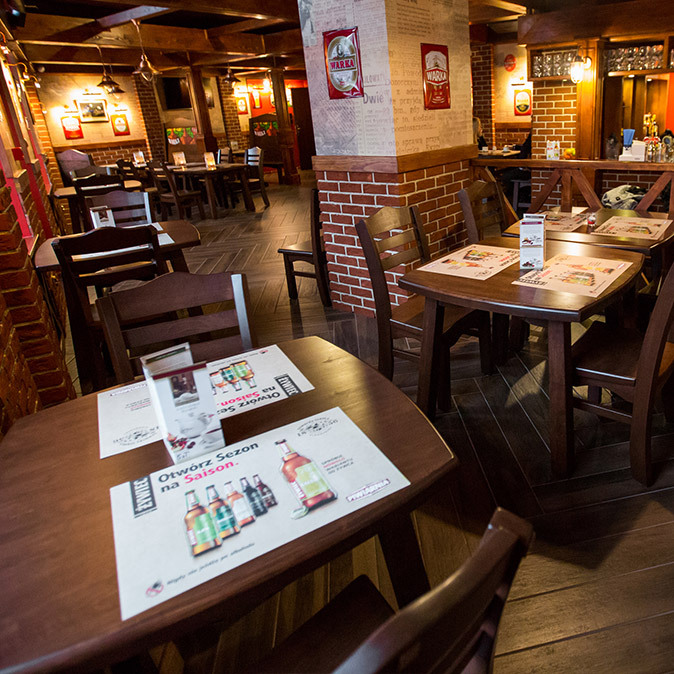 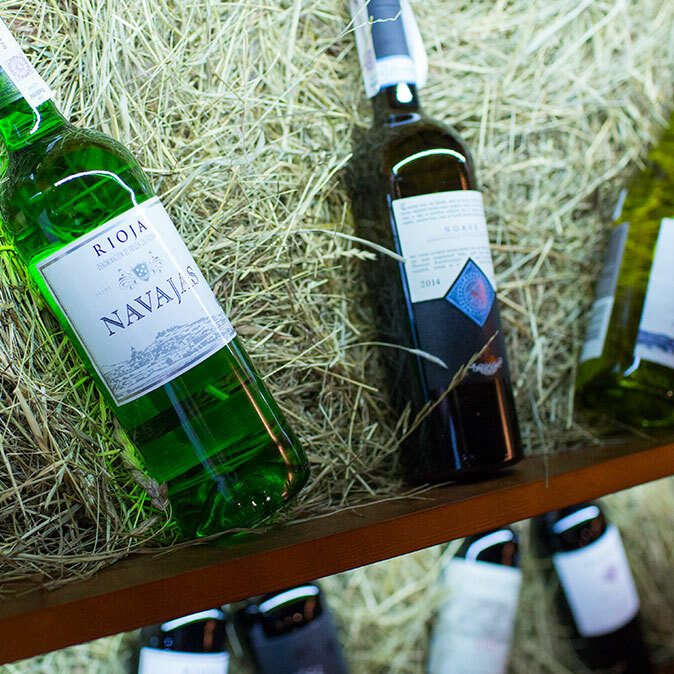 We particularly recommend Warka beer and fancy drinks among beverages.